It is not an excuse. It could be reason. Of one thing I am sure. 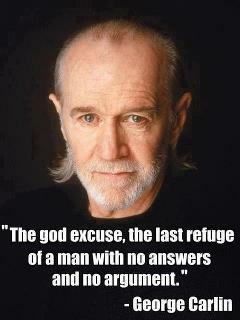 Religion has nothing to do with reason. That much should be obvious even to the supporters of this ridiculous thing.